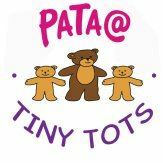 Five community playgroups have now joined the PATA team. 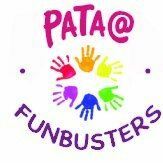 Our office staff provide administrative support, and their management voluntary committee is PATA’s Board of Trustees. 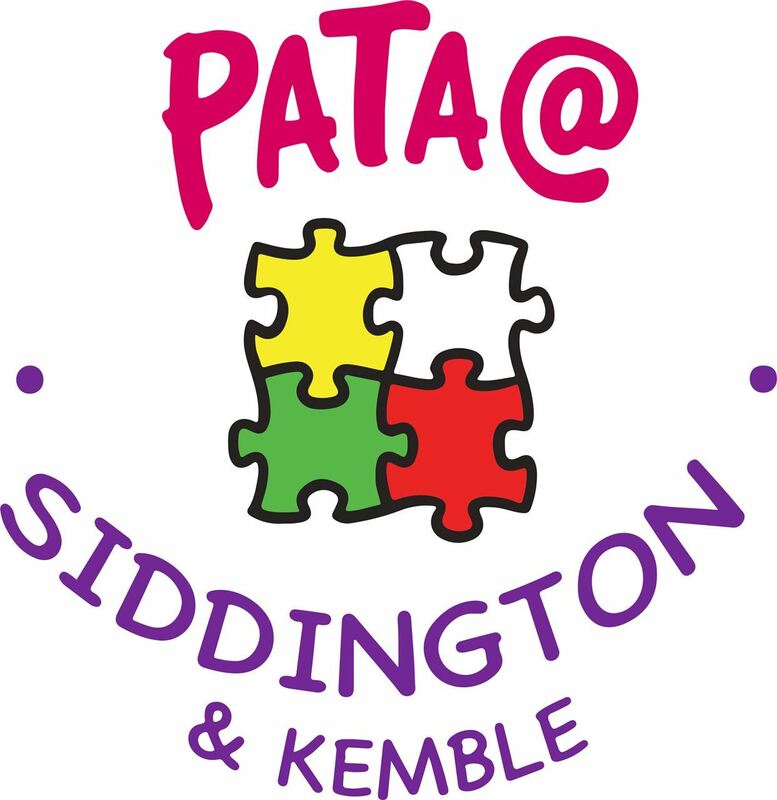 PATA @ Penguins, Elmbridge, Tiny Tots, Funbusters and Suddington & Kemble fall under the PATA banner but still remain individual to the communities they serve and their staff teams face the same challenges as many of our members. Managing these groups therefore gives us first-hand knowledge and experience of the every day challenges and successes community, committee run playgroups encounter and means we are best placed to further extend our expertise and subsequent support to all our member settings. The aim for our groups is that whilst PATA provides consistent and experienced management and support we enable them to become, and remain, high quality and sustainable settings in, and for, their local communities.